Forget access the app drawer to navigate between your applications. Accelerate and streamline the use of your Smartphone, while still interacting with the rest of your applications. 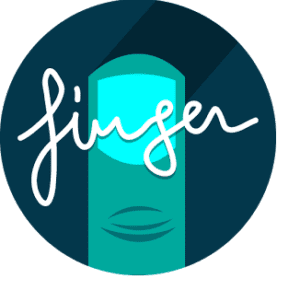 Finger brings shortcuts that allow jumping from one app to another by simply tracing a gesture with a finger on the screen. Flyperlink is a revolutionary web browser optimized for multitasking on mobile devices. Now also includes Chrome Custom Tabs.Flyperlink avoids this by opening links in a floating browser that remains in front of your apps. Flyperlink uses a physical engine with smooth animations to give the best and most seamless user experience. If you want to take a deeper look into the link, just tap the bubble and a full standalone browser will appear. Flyperlink contains a tab managing system to open many links, and you can switch between tabs by using swipe gestures or the tab manager. Bookmarks and history are included so you can easily restore past links or quickly access bookmarked pages. Flychat allows To Chat On your Favorite app on overlay screen . 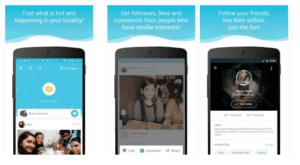 it Will Create a Chat heads Similer to the Facebook Messenger app. 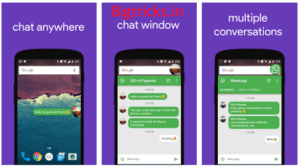 You Can Chat On The Overlay screen.It overlays every other app and you can reply from anywhere you want.Sometimes you did not want to quit your current app but also need to read some important messages or reply to them. Thats the point where Flychat will help you. By receiving a message Flychat will notify you with a small bubble. By clicking this a full chat windowwill appear. 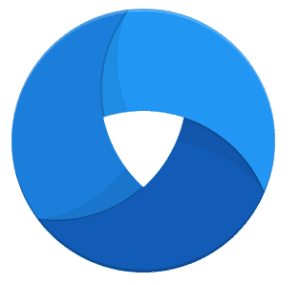 Circle Sidebar – An application to make your android experience better, provides easy multitasking from anywhere and anytime! Flytube As Name Imply – It Enable to create a Floatting Youtube Video Player . you can play any video without leaving your current work . You can Resize the player size also . this is so customizable and similar to the YouTube app . This app has been removed from play store but still you can enjoy the app from the apkmirror the link has been added in the app tittle . 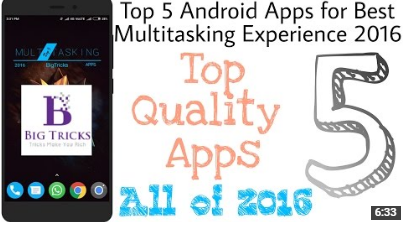 Here is The List of all Top 5 apps That Can Enhance Your Mobile experience . 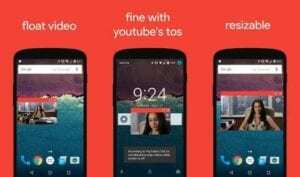 If you Love Multitasking then you must install these apps . 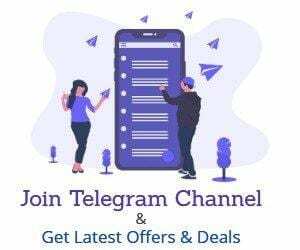 if you want to check how actually these app works you can also visit our videos for demonstration .